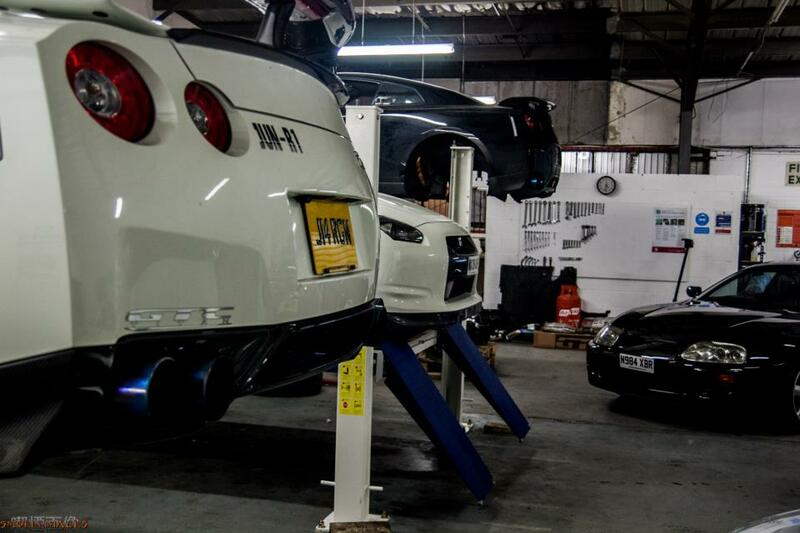 Here at JM Imports we cater for all Models of R35 GTRs – Home of the UKs quickest R35 GTR. 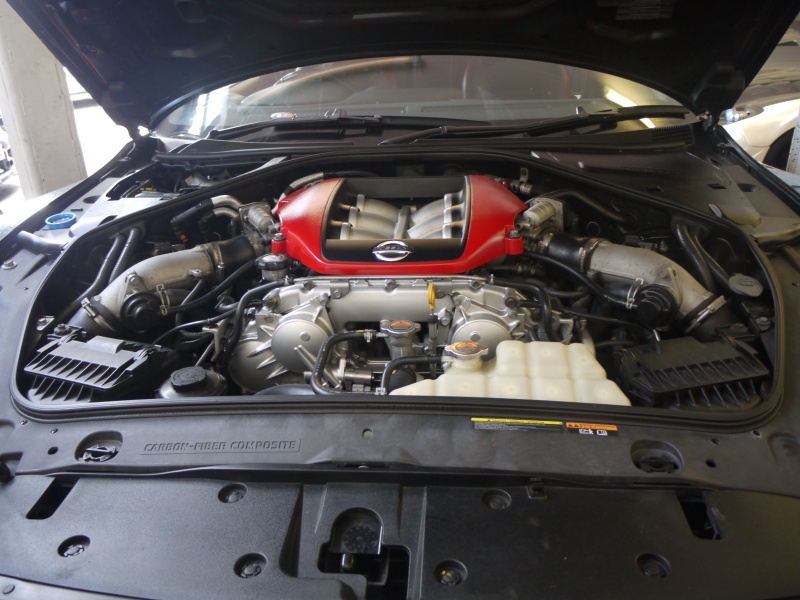 Keeping in line with Nissan HPC servicing schedule to maintain warranty if applicable. 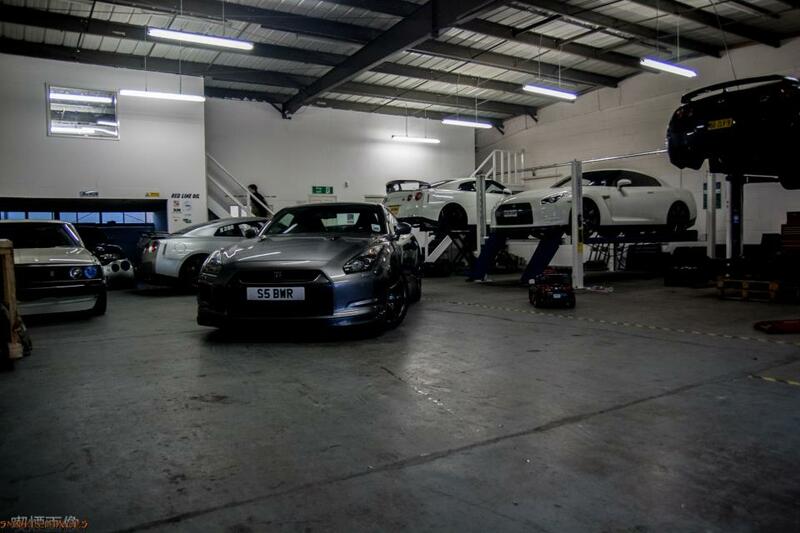 We have a fully Equipped workshop to handle any repair/servicing along with optimisation services, tyres and tracking. 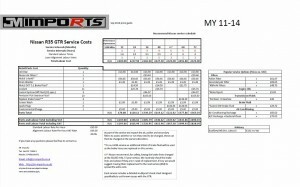 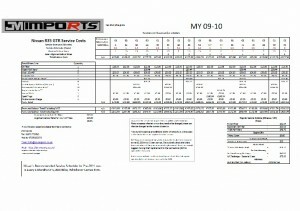 Nissan service schedule click below to see current prices.